Noss explains the evolution of Tucows. Tucows (NADSAQ: TCX) started in the early 90s as a software download site, but is now one of the world’s largest domain name registrars and has a market cap of about $250 million. 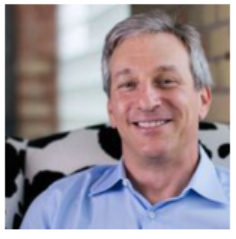 CEO Elliot Noss explains a common thread in Tucows’ transition from downloads to domains, and now a provider of mobile phone and internet service.